The Asia-Pacific Democratic Education Conference (APDEC) brings together a network of schools, learning places and individuals in the Asia Pacific region who are interested in democratic principles and practices in education. 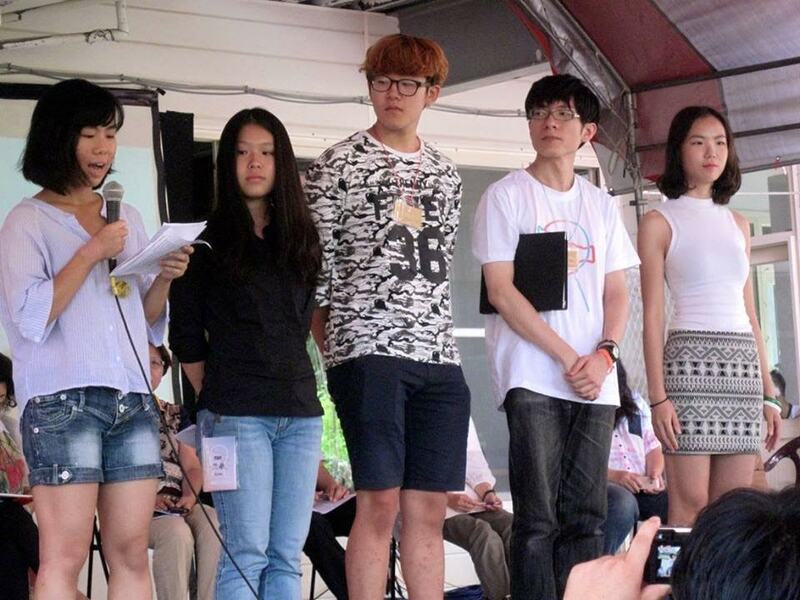 The first APDEC was held in July 2016 and was organised by graduates of the Holistic School, a democratic school in Taiwan. 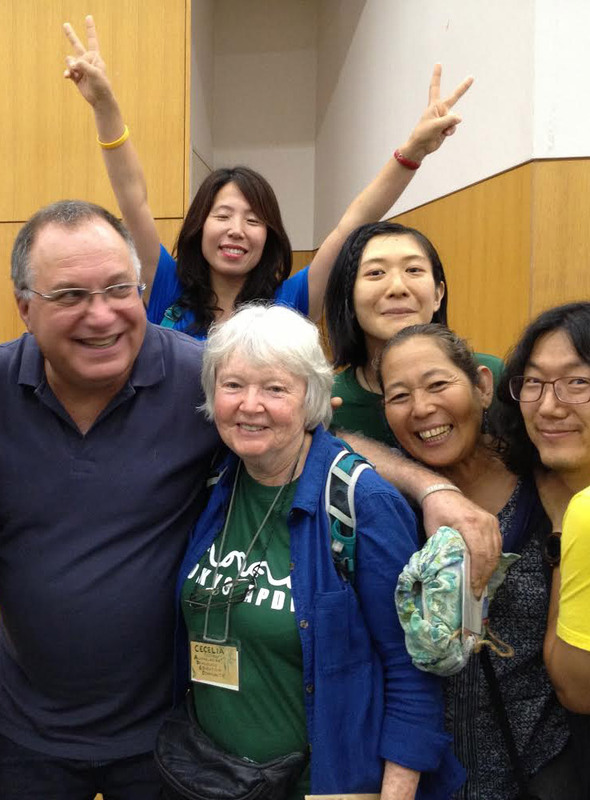 APDEC 2017 was in Tokyo, hosted by Shure University and the Japan Free School movement. Fifteen different countries were represented. In 2018, APDEC was held at IDEC (International Democratic Education Conference) in India. Many young people participated and shared diverse experiences in their lives from India’s children’s parliament to gender issues in their learning places. — Statement from the first APDEC held at Holistic School in Taiwan, 24th July 2016. APDEC 2019 in Sydney will bring together the democratic education community in our region to build on local, national and international knowledge and experience. APDEC will provide an open, inclusive forum for like-minded people from around the world to discuss methodologies and experiences in democratic education. Through creating a space of learning and sharing, APDEC 2019 will enable learners, educators, policy makers and other key stakeholders to build on and enhance approaches and methods which value student voices. APDEC 2019 will align with Currambena Preschool and Primary’s 50th birthday. We will celebrate what has been achieved through the years at this special place in Sydney and look to the future of democratic education.